We'd also like to tell you about our new free Grade 12 study guides. We do have maths text books, science and many other subjects too. For Mathematical Literacy, click here. 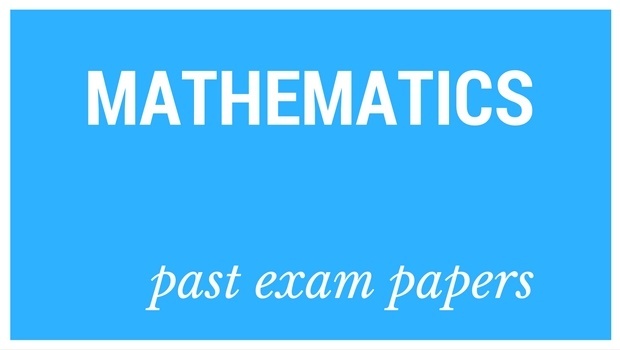 For Technical Mathematics, click here. Back to the index page with all subjects.